The preparation of a joint European Union statement critical of the forthcoming relocation of the United States embassy to Jerusalem, has been blocked by the Czech Republic, along with Hungary and Romania. Czech foreign ministry spokeswoman Michaela Lagronova told the Czech news agency CTK on May 12 that her country cannot see why the EU should now repeatedly adopt a stance on the topic. The US on May 14 moved its embassy from Tel Aviv to Jerusalem. The controversial relocation is based on the December decision by the US President Donald Trump, welcomed by the government of Israel. 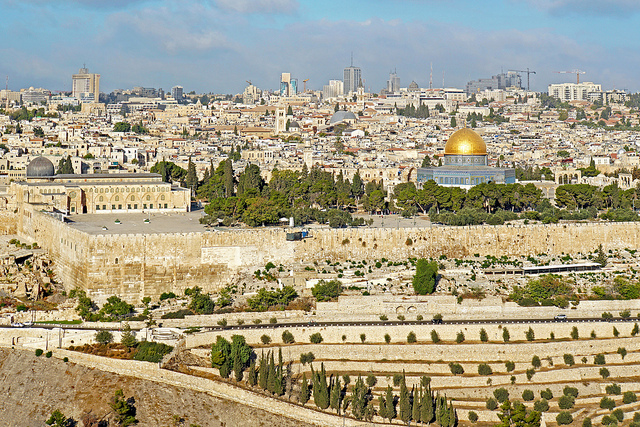 The Czech Republic will reportedly follow suit and open its honorary consulate in Jerusalem. Romania is also planning to relocate its embassy to Jerusalem. Meanwhile, the embassy move has outraged Palestinians, who took to the streets to protest. At least 55 people were killed in clashes following the move of the US embassy to Jerusalem, health officials say. The Palestinian Health Ministry said more than 2,700 had suffered injuries.